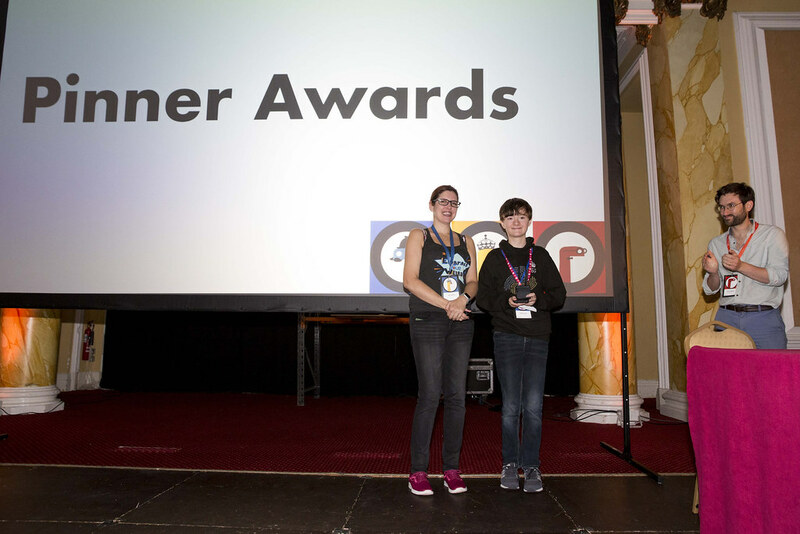 Last weekend, I had the opportunity to visit PyCon UK at Cardiff City Hall as I was invited to help out with the Raspberry Pi Foundation. What a weekend it was! The conference took place from Thursday 26th October – Monday 30th October. I did not attend the Thursday and Friday as I was in school, but on those days Raspberry Pi held their Picademy teacher training course. So, let me round up my adventure at PyCon UK 2017. 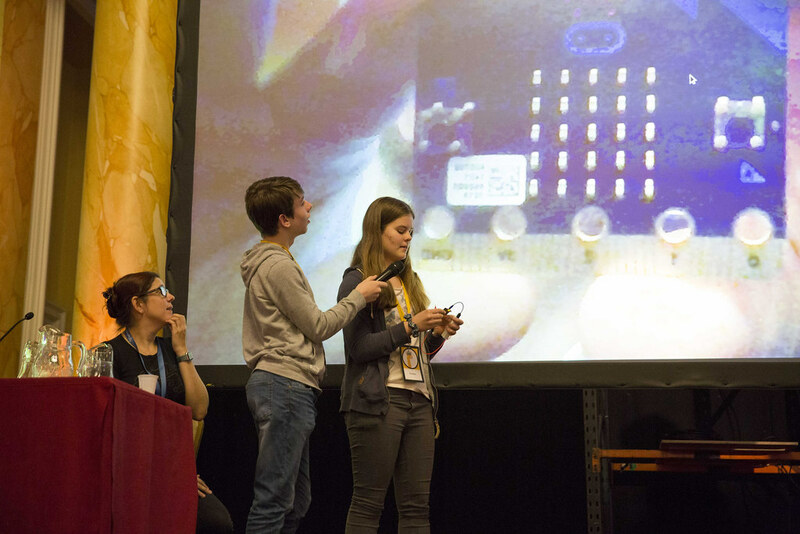 On the Saturday, PyCon UK held a Children’s day. This consisted of 2 activity rooms. One for Code Club & one for Raspberry Jam. The day started off with my workshop in the Code Club room. Of course, I ran an EduBlocks session but with a new resource. Based on an original resource by the wonderful Martin O’Hanlon. The aim is to create a working traffic light in Minecraft and then use a 3D Printed Traffic Light Model to create a real life working traffic light in sync with the Minecraft one. A link to the resource can be found here. I had a packed out workshop with over 60 people! (30 children & 30 adults). Monday was the code sprints day. For that day I spent time working with Daniel Pope creator of PyGame & PyGame ZERO adding his libraries into EduBlocks. Also, I spent some time with Nicholas Tollervey working on getting EduBlocks to work with micro:bi t. Stay tuned on twitter for more news about that. 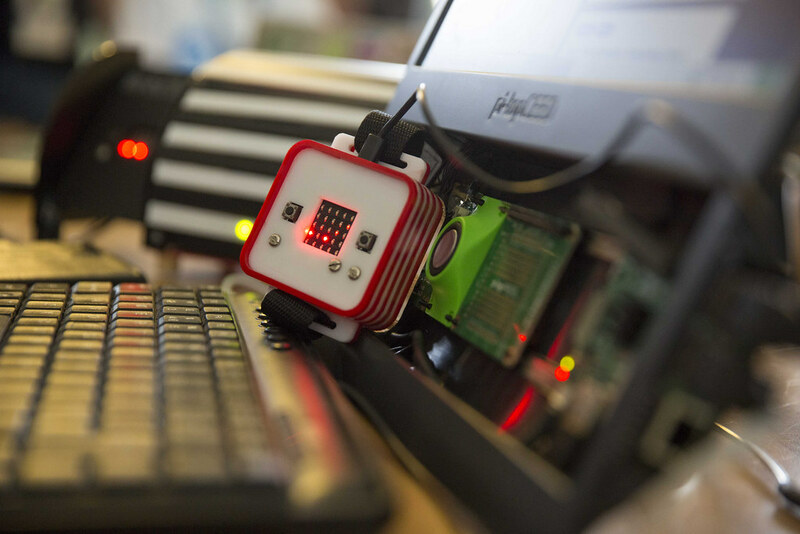 I also got to catch up with Ben Nuttall to work on improvements to the gpiozero feature in EduBlocks. HUGE thanks to the organising committee for running such a fabulous event and letting me do a talk and a workshop at PyCon UK. So, was it worth going to PyCon UK and should you visit next year? YES! You should go next year! This is really helpful! Not easy to find this type of information anymore. Not sure why. I do have several questions but want to re-read first before typing something really stupid. Thanks again. Thanks! Do drop a line if you have any questions!